One of the great but perhaps the underappreciated trait of arts is the low age barrier of entry. You are never too young or too old to create art and this is an element of art, particularly performance art that has made Hollywood one of the most attractive industries in the world. It is how Ajiona Alexus, who started her career at the age of 12 has become one of the most followed young actresses in Hollywood. 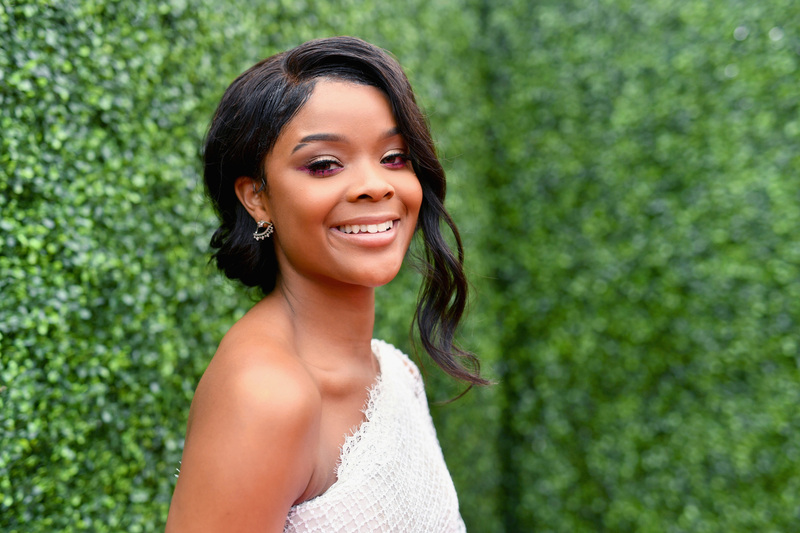 In a short period of time, Ajiona Alexus has made appearances in a number of successful films and TV Shows like 13 Reasons Why, Acrimony, Empire and a couple of others – an achievement that can be credited to getting an early experience in the profession to master her talents. Join us as we explore the life of Ajiona Alexus and how she has fared as an actress in Hollywood, read on. Talent is ubiquitous, opportunity, however, is not and neither is support. 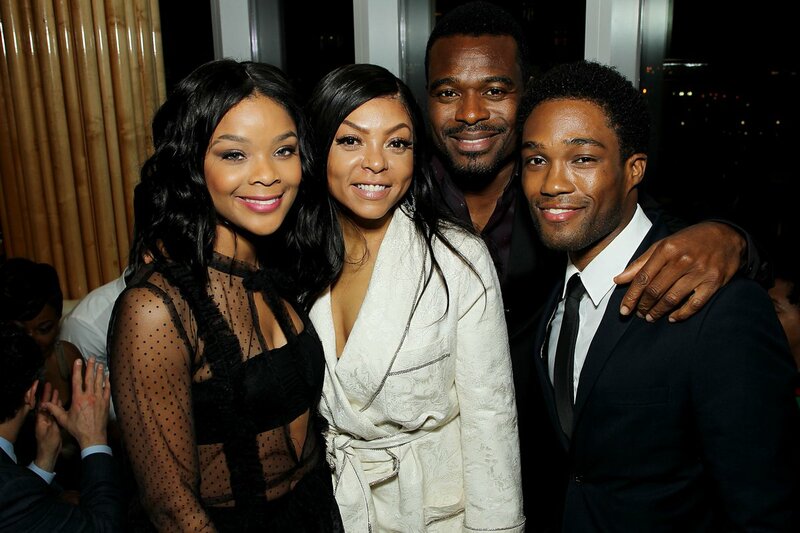 Luckily for Ajiona Alexus, she had all three in her parents and the state of Alabama. She was born on the 16th of March, 1996 in Tuskegee, Alabama and within a few years of being alive, her passion and talent for performance art was apparent to her parents who swiftly moved to equip her with the skills and opportunities to express her talents. She was enrolled in acting and dancing classes and while she was in 7th grade, joined the Alabama School of Fine Arts. She began to justify the belief her parents had in her right from the age of eight years old when she delivered her first monologue on stage. While most child actors often begin in television or film, Ajiona Alexus began on stage and another performance in a play, A Raisin in The Sun was a confirmation that she truly was a talented actress. Ajiona Alexus hasn’t limited her expressionist talents to acting alone. She has also done extensive work in music, opening for artists like OMG Girlz, IYAZ, Diggy Simmons and a couple of others. She released her first mixtape in 2012 and a single was released in 2013 which was titled Dream Big, under the management label of Earn B. Management. Not one to give up the music side of her life, she is working on the release of an EP. As mentioned earlier, Ajiona Alexus started her career on stage, an impressive feat for her at just the age of eight. However, seeing as she has made a good name and gained popularity via movies and TV shows, let’s take a look at her career in the medium. Ajiona appeared in her first onscreen project in 2012 when she starred in the TV show, The Rickey Smiley Show as De’Anna. She starred on the show between 2012 and 2014, appearing in 24 episodes. In 2013, she made another appearance in another tv show, Chelsea’s Way where she played the character, Chelsea Mason. Her career gained momentum in 2014 and she appeared in the lead role for the feature-length film, Unspoken Words as the character, Tyra. Since then, Ajiona Alexus hasn’t stopped working, appearing in a film or TV show, at least once every year. She has starred in TV shows like Code Black, Grey’s Anatomy, Empire, where she played the recurring character, ‘Teenage Loretha’, the teenage version of Taraji P. Henson’s character, Cookie Lyon. She played the role of a younger Taraji in another project, the popular film, Acrimony which was released in 2018. She also appeared in 18 episodes of the controversial Netflix drama, 13 Reasons Why between 2017 and 2018. In Film, Ajiona Alexus has starred in Breaking In, Family Blood, Bad Girl, Something Like Summer and a couple of others. Ajiona Alexus has spent a few years in the industry, long enough to be recognized on the street by fans and Hollywood followers but so far, she hasn’t been the subject of tabloid gossip in terms of relationships. She is definitely not married and doesn’t appear to do much dating either. At the moment, Ajiona seems to be focusing on growing her career. Ajiona Alexus might be young but she seems to have mastered the art of keeping her private life away from the media. This has extended to her parents whose identities are so far unknown but are believed to be African Americans. While we might not know who are parents are, we can certainly appreciate them for recognizing her talents early enough and supporting her.